We encourage all family members to spend time at pre-school and get involved with program activities. This could be as simple as making playdough shapes with your child and their friends, or reading a book in story corner. Perhaps you have a special skill that you could share with the children, or some interesting animals at home that could be brought to pre-school for a visit. Are you available to assist on excursions? Please speak to our Director if you have any ideas or would like to participate in the daily program. 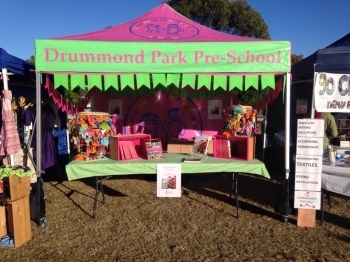 Drummond Park relies on our families to assist with the upkeep of the pre-school building and grounds. 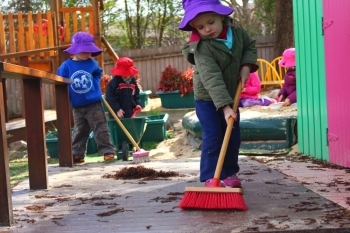 Jobs like refilling softfall/sandpit, mulching, lawn mowing and weeding are carried out at least once a term (more frequently in warm weather). All families are asked to volunteer on the working bee roster twice per year.